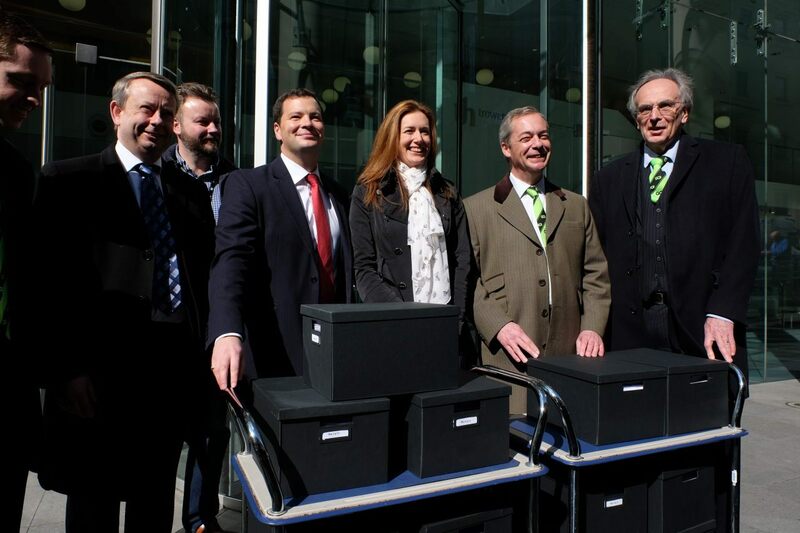 LONDON, United Kingdom – The Grassroots Out Movement (GO) campaign has filed for the designation to be the official group to represent the ‘Out’ or ‘Leave’ campaign for Britain’s European Union referendum on June 23rd. 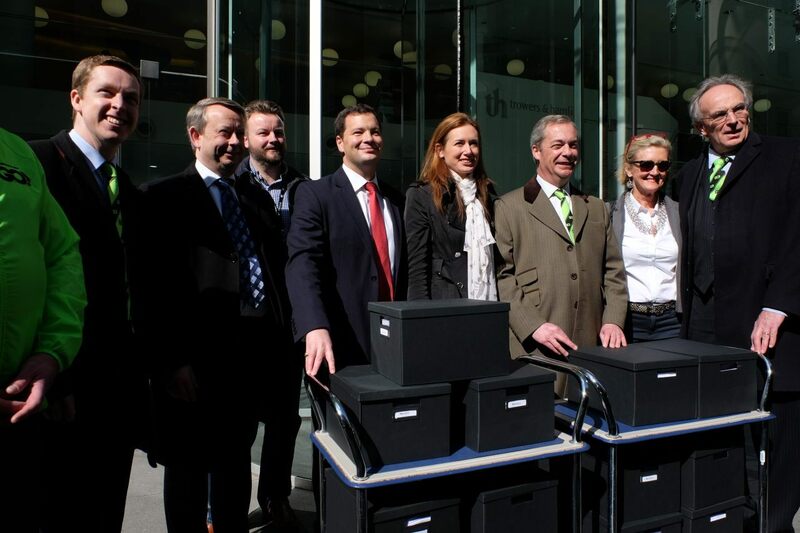 The group, formed of Conservative Members of Parliament, the UK Independence Party (minus Douglas Carswell), Labour backbenchers, and even the divisive Respect Party leader George Galloway submitted tens of thousands of support letters from its grassroots membership today, alongside a designation document to be reviewed by Britain’s Electoral Commission, the elections regulator. 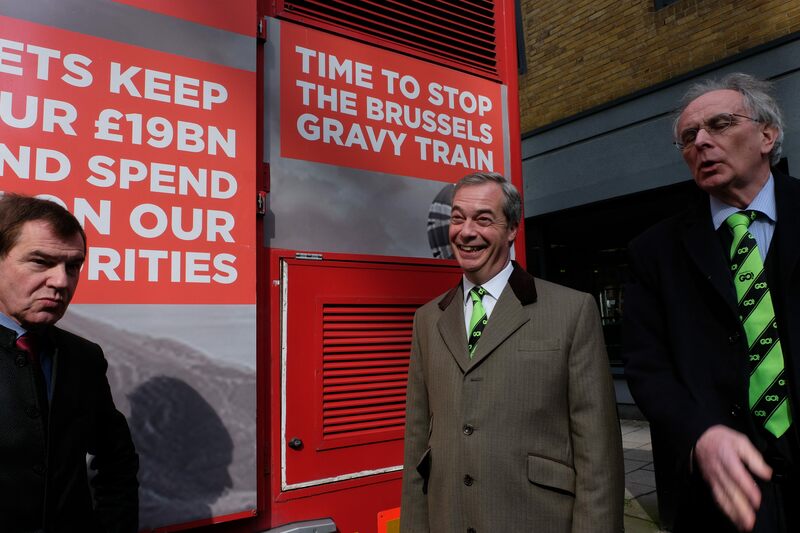 The group will face off against Vote Leave – a campaign boasting the support of Conservative Party cabinet ministers as well as Mayor of London Boris Johnson – to get the official nod and a spending limit of £7m for the campaign period. GO insiders have told Breitbart London that while they are confident they have a better claim to the designation than the establishment Vote Leave campaign, there are concerns about a “stitch up” given the fact that the Prime Minister has urged those campaigning for a ‘Leave’ vote to join the Vote Leave team. 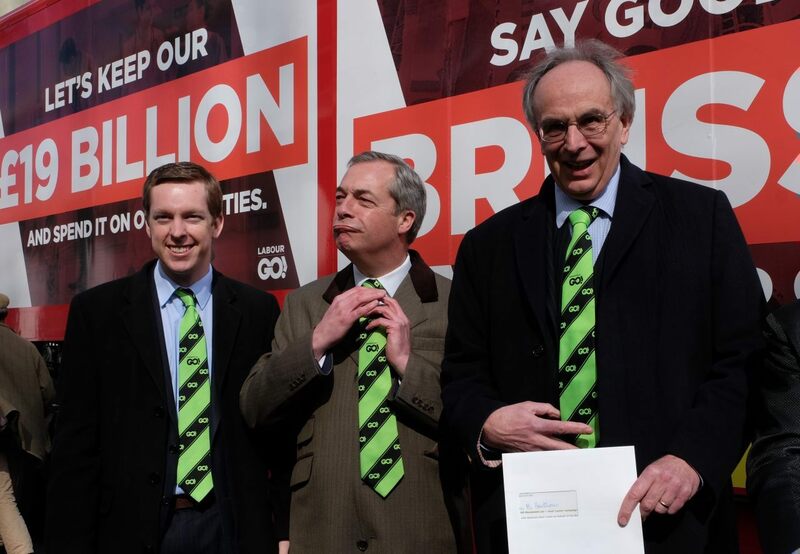 The group, led by long-standing Tory ally Matthew Elliott, as well as Tory spinner Dominic Cummings, has caused concern by advocating for a “second referendum” following the vote on June 23rd, as well as stating clearly that it would not invoke Article 50 of the Lisbon Treaty, or seek to leave the EU immediately after a ‘Leave’ vote. 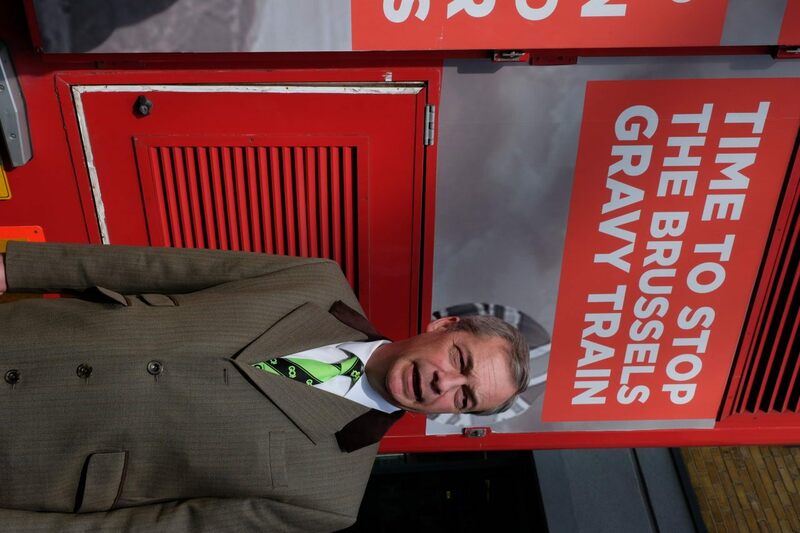 GO on the other hand, believes that if Britain votes to leave, it should set the process in train immediately. 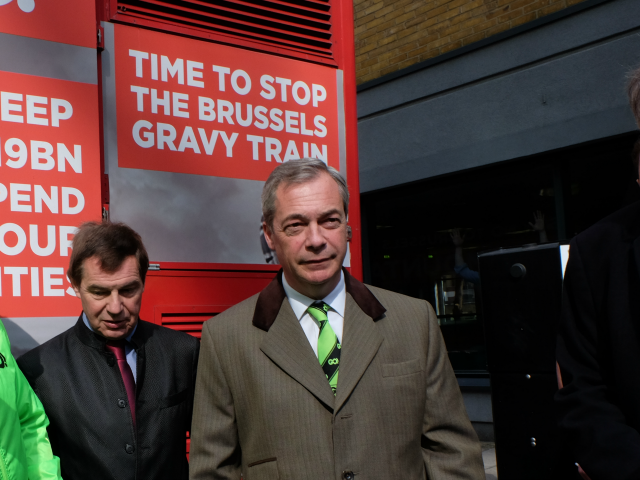 Alex Deane, Executive Director of GO said: “The GO Movement is a broad coalition of citizens, businesses, political parties and organisations who have come together to campaign for Britain to leave the EU. “GO currently has the endorsement of five political parties and is in talks with others. 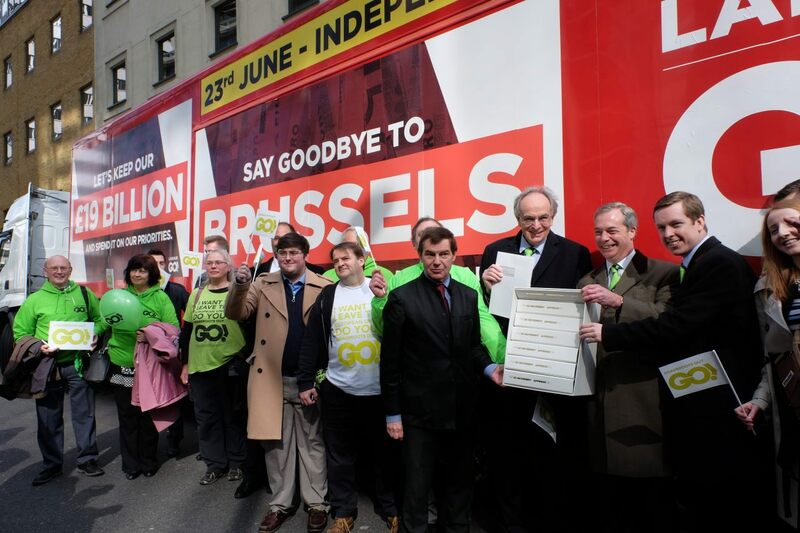 GO has declarations of support from Conservative, Labour, DUP and UKIP MPs and MEPs along with 2,000 councillors. We have the support of 3,500 businesses across the UK. 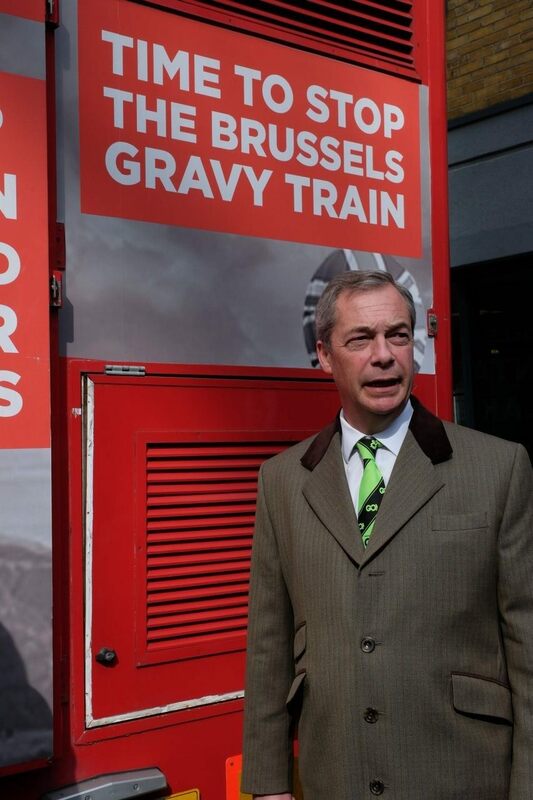 “From the start GO has been the people’s referendum campaign. This commitment has paid off and GO now has 2.7 million supporters across the country. 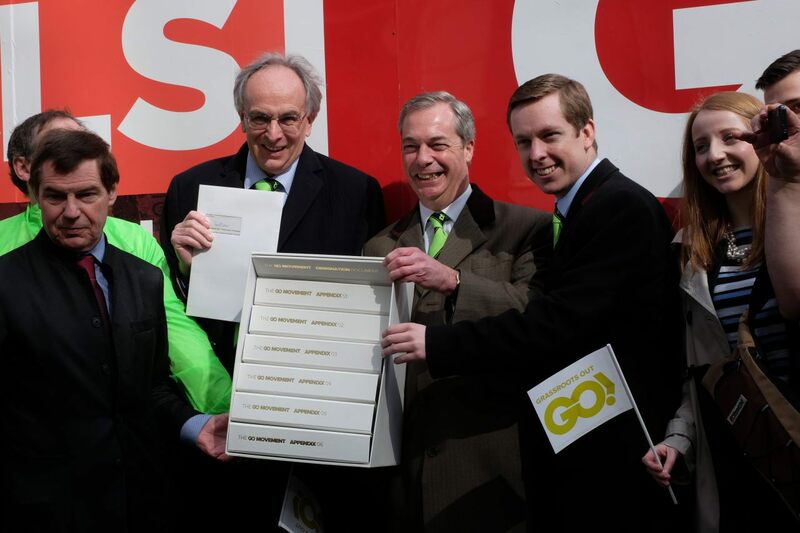 “GO has sent literature to every household, canvassed every UK constituency, held street stalls and events in every high street and organised huge rallies in every corner of the UK. “GO will fight this referendum campaign street by street, door by door, elector by elector, vote by vote.